Community Manager Deej sat down with Designers Ryan Paradis and Joe Blackburn to unveil updated Raids, revamped rewards, and more! The record book for Age of Triumph will be the largest record book to date in Destiny. It features 13 pages and includes a mix of achievements waiting to be done as well as others that will be retroactive. The first page of the book rewards players based on what they have accomplished at certain points in Destiny’s lifespan. Guardians that completed an activity pre-Dark Below will be given a special emblem, and there will be other rewards for players that came along later in the game. Players that have a character of each class stand to be uniquely rewarded, as there will be class-specific records to complete, each getting an entire page in the book. 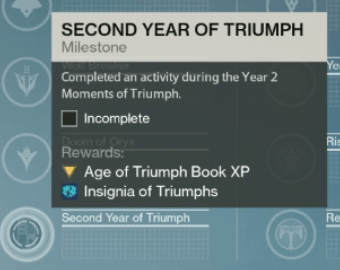 Also included will be records for raids, strikes, story missions, crucible combat, and Trials of Osiris. After completing all 7 levels of the record book, guardians will unlock the opportunity to purchase a customizable shirt from the Bungie Store. Players will not have to complete all achievements in the book to unlock all 7 levels. 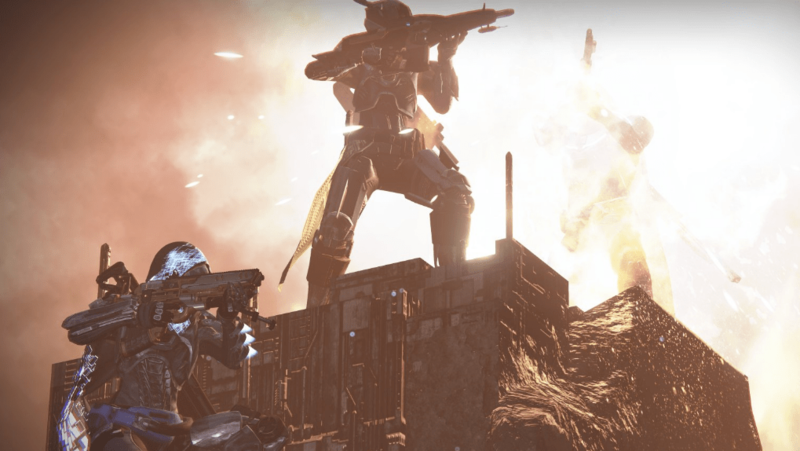 Every raid currently available in Destiny will be upgraded to 390 Light. Both challenge modes will be activated for the Featured Raid. 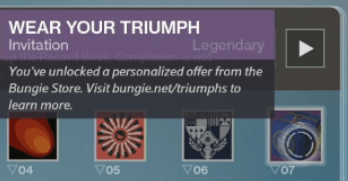 Each raid has had new rewards added to them, and the challenge modes will unlock ornaments. The designers seemed very eager to show off the revamped versions of Crota’s End. It will be the first weekly raid challenge dropping with Age of Triumph. Cozmo took the live team on a raid to show off the new Vault of Glass. There were a few changes but the raid looked to be similar to how year one guardians will remember it. The live team changed the timing of the confluxes to shorten the encounter a bit. The enemies were mostly the same, but are level 42. We were also told the developers did not touch the number of chests. The rewards will be from bosses, not new chests. The return of elemental primaries such as Fatebringer and Vex Mythoclast. Prison of Elders will be relevant. Designing with ‘cheese’ strategies in mind. Three of Coins will now work on all raid bosses. No increase in Vault space. Previous Post:Final Live Event, Releasing March 28th!